Here at I.A. Harris we want you to get the most out of our products, and in order to get the most out of us, we thought we'd tell you whats in season each month so you can get the maximum taste at a minimum price. 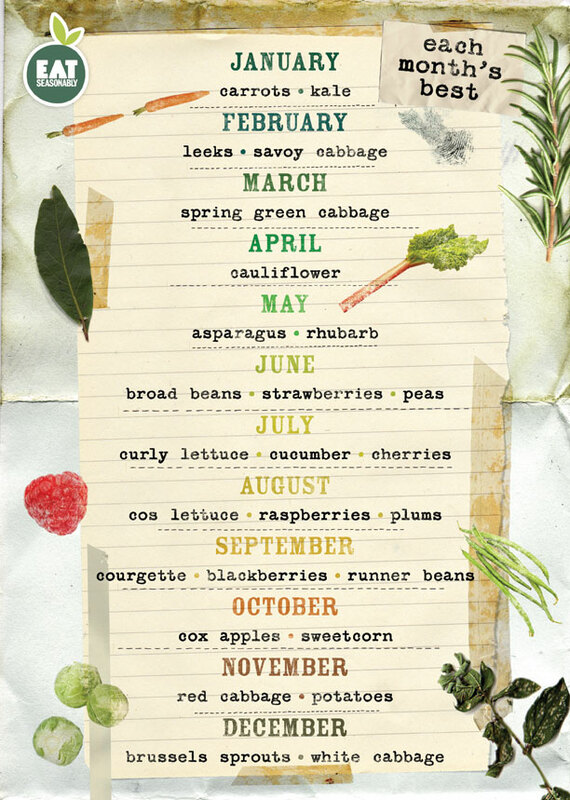 We are an EAT SEASONABLY partner who supply you with a great month by month interactive calendar to show you a great seasonal product list. If you want to take away a more portable planner please download THIS pocket planner.